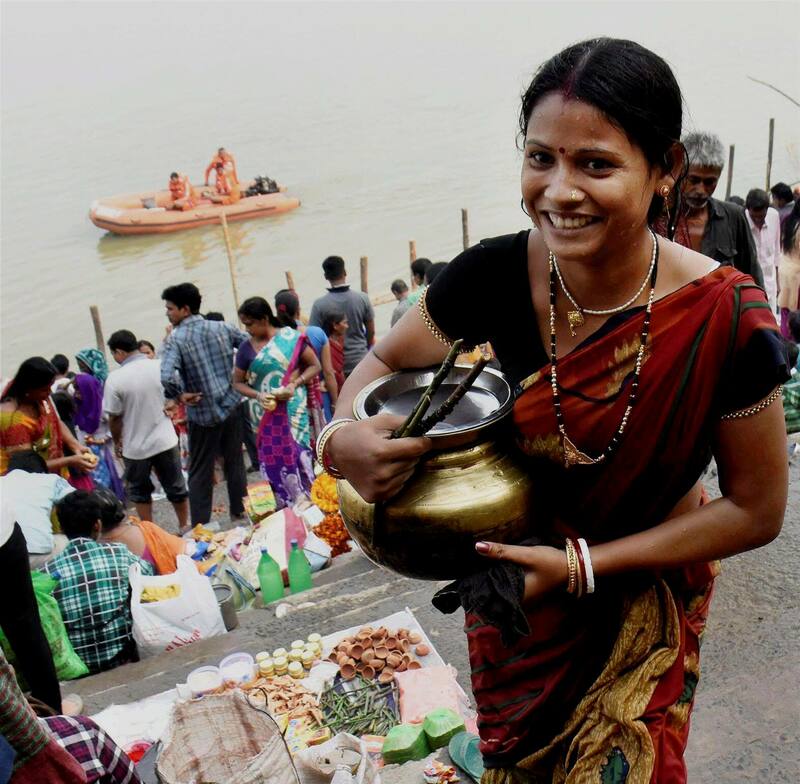 Devotee carry holy Ganga water ahead of Chhath puja in Patna. 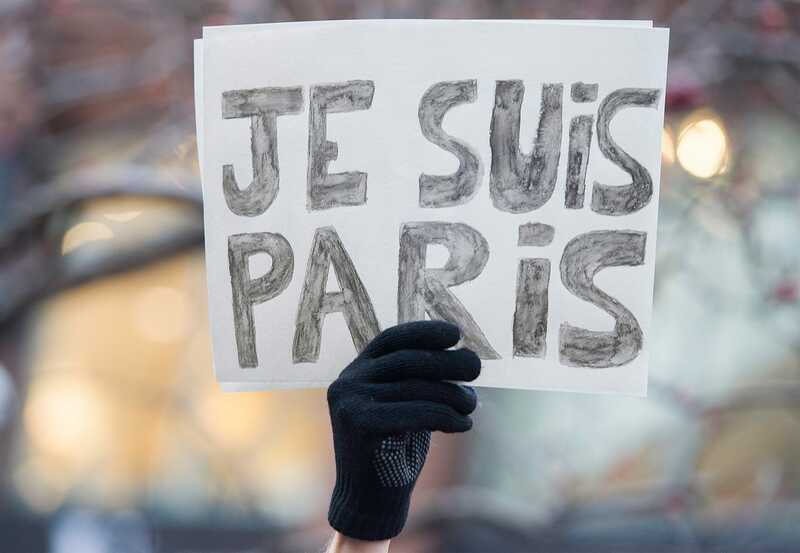 A man holds up a sign which reads, Je Suis Paris (I Am Paris) during a rally of solidarity outside the Consulate of France in Montreal, Quebec, Canada. 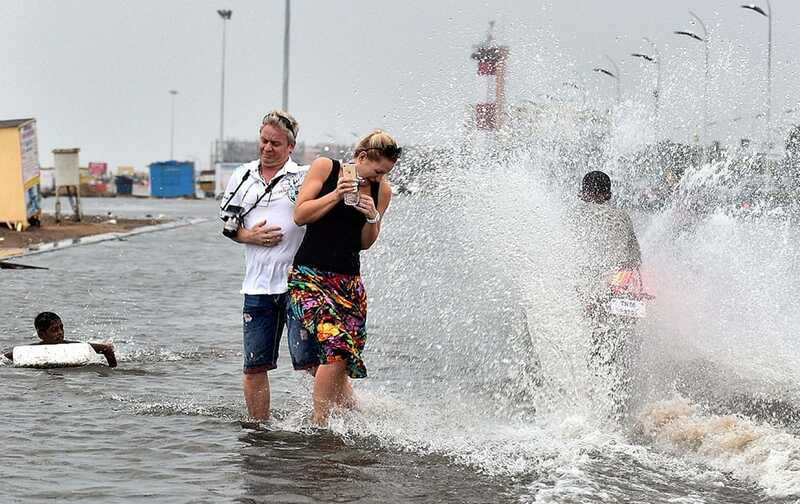 Foreigners trying to save themselves as a motorcycle splash water at Marina Beach in Chennai. 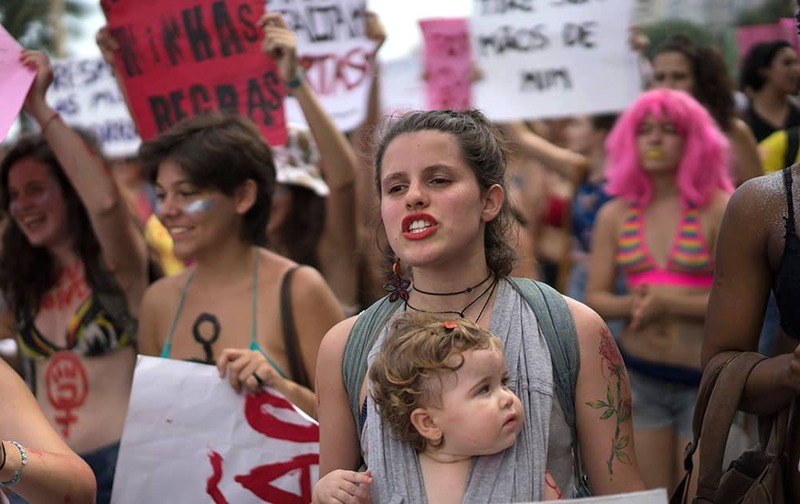 Students jubilate after receiving degree and certificates during 18th Convocation of Ewing Christian College in Allahabad. 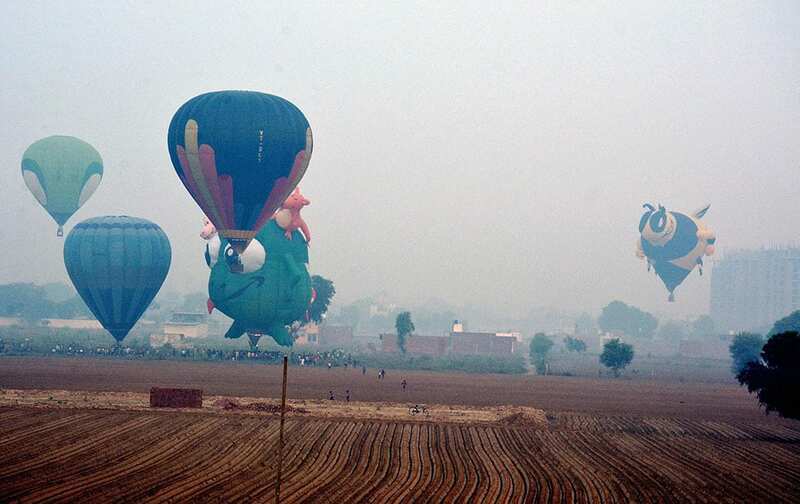 Huge balloons flying in the air during first day of the two-day balloon festiva in Agra. 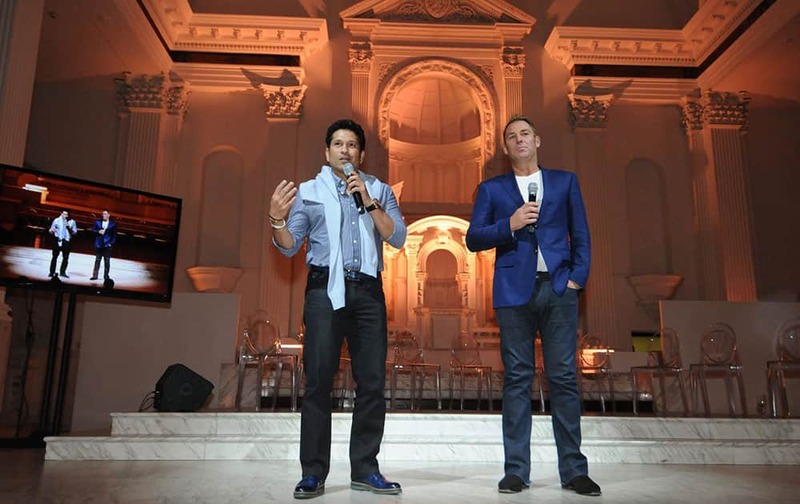 Cricket greats Sachin Tendulkar, left, and Shane Warne address the crowd during the Cricket All-Stars Cocktail Reception that took place at Vibiana in Los Angeles, Calif.
A woman carries her baby during the annual Slutwalk in Rio de Janeiro, Brazil. 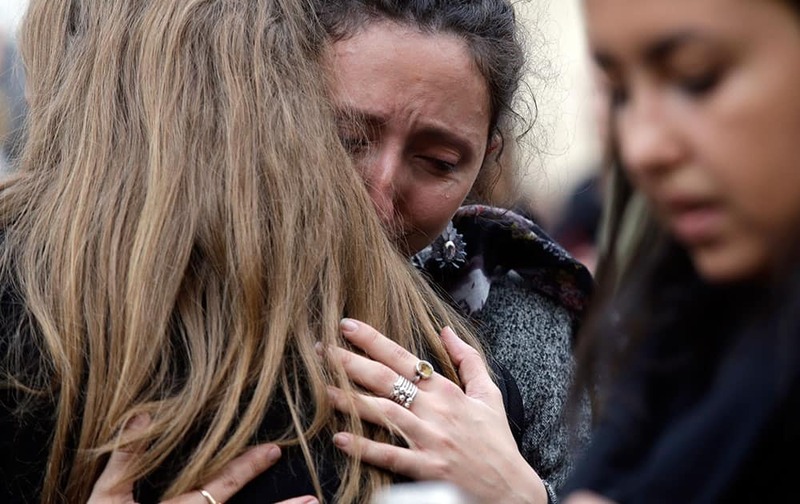 People hug each other as they gather in front of the French embassy in Rome. 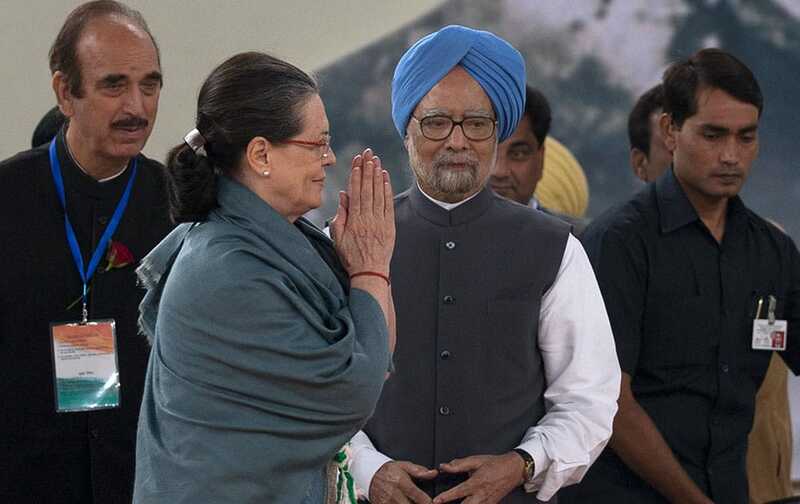 Congress party President Sonia Gandhi, walks past former Indian prime minister Manmohan Singh as she leaves after celebrations marking the birth anniversary of the first Indian Prime Minister Jawaharlal Nehru in New Delhi. 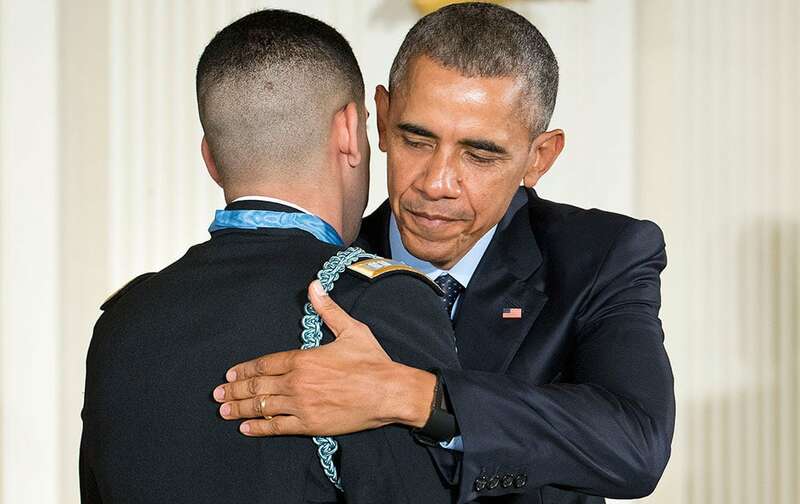 President Barack Obama and Florent Groberg embrace after Obama bestowed the nation's highest military honor, the Medal of Honor to Groberg, during a ceremony in the East Room of the White House in Washington. 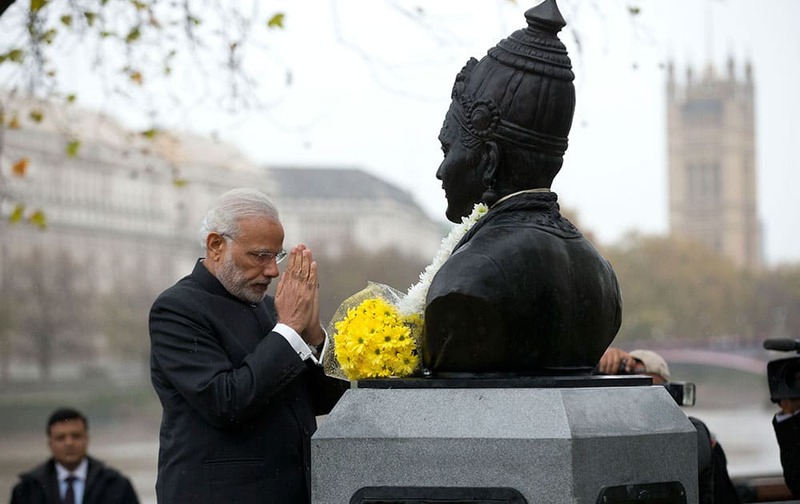 Indian Prime Minister Narendra Modi bows his head after unveiling a statue of 12th century Indian philosopher Basaveshwara, who was one of the pioneers of the idea of democracy, in London. 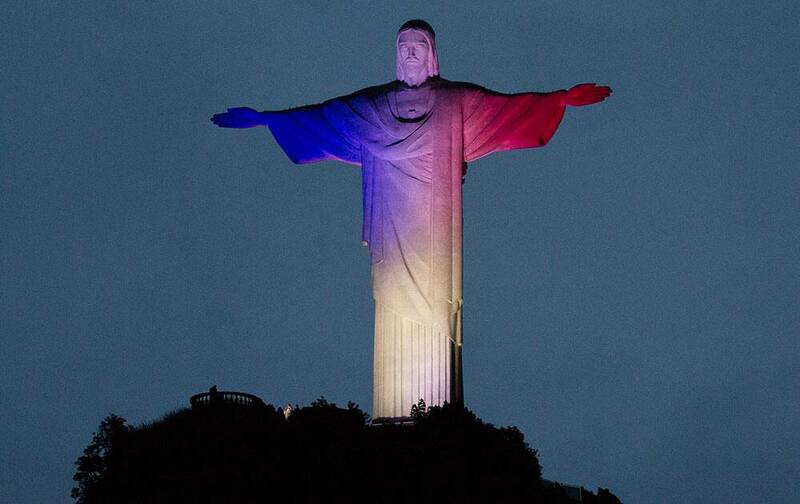 Christ the Redeemer statue is lit with the colors of France's flag, in solidarity with France after attacks in Paris, in Rio de Janeiro, Brazil.